The Nest Thermostat E helps save energy by turning down its usage when you are away. It also gives you the ability to control it from anywhere! With the Nest app, you can change the temperature of your home from anywhere, even miles and miles away! 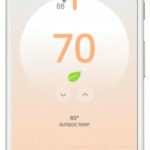 Some features of the app include a portable remote control ability, energy history, alerts about furnace and filter issues, and the ability to create multiple family accounts. The Nest Thermostat E has energy-saving features that saves people an average of 10-12% on heating bills and up to 15% on cooling bills. This device lets you know you are in energy-saving mode when you see the green Nest Leaf. 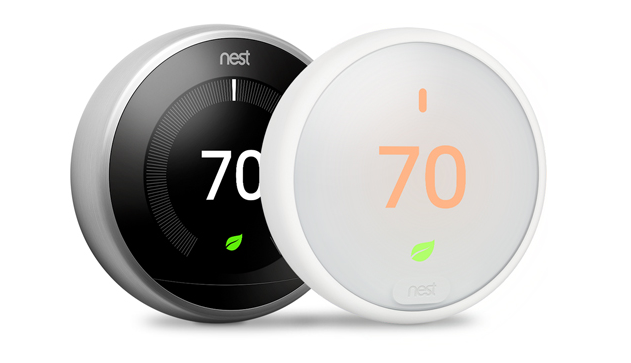 The nest app allows you to set up simple temperature schedules in order to maximize efficiency as well as savings. The Nest Protect helps detect smoke and alerts your Nest Thermostat E to turn off the heat in order to prevent further spreading. Some other accessories that work with the Nest include the Nest indoor cam and Google Home. 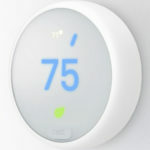 Most people can install the Nest Thermostat in 30 minutes or less! But you want to first make sure that it is compatible with your home’s heating and cooling systems. 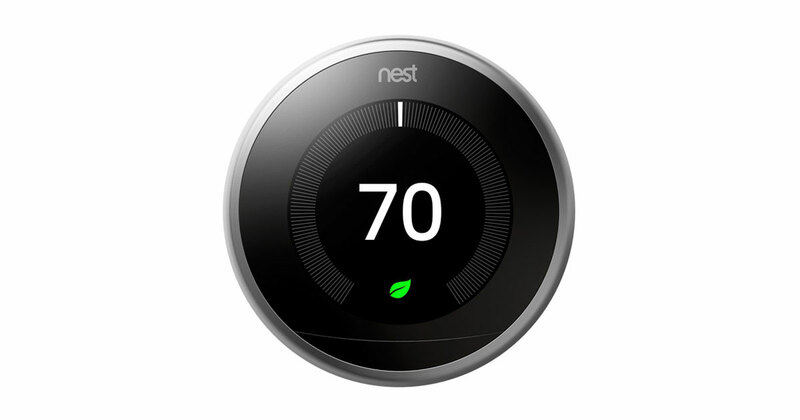 Click here to see if the Nest works in your home.